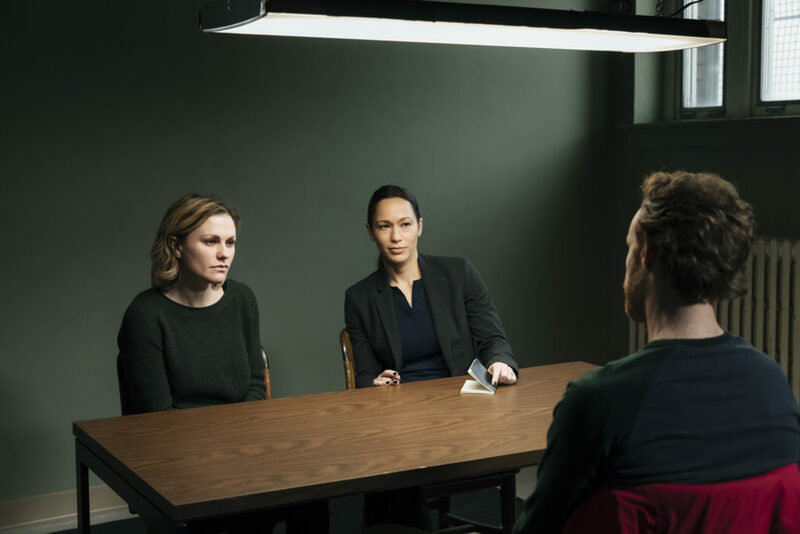 Tonight is the penultimate episode of WGN America’s Bellevue. Annie confides new information in Eddie, but finds him unforgiving and fed up with her emotional extremes. Annie, Virginia and Brady question more townsfolk but it’s not until Annie reveals a shocking discovery that the case really breaks open. While Daisy gets herself into trouble, Eddie reveals something that will have unforeseen consequences for Annie. Meanwhile, both Annie and Peter find themselves in dangerous, “moment of truth” situations. Check out the preview below and recap of this season. Bellevue airs tonight at 10pm ET/9:00pm CT.